Currently, there are several large fires raging in Northern California, our team is working long hours to provide assistance and training. However, the increased need has put a strain on our camp and staff. We need your help! 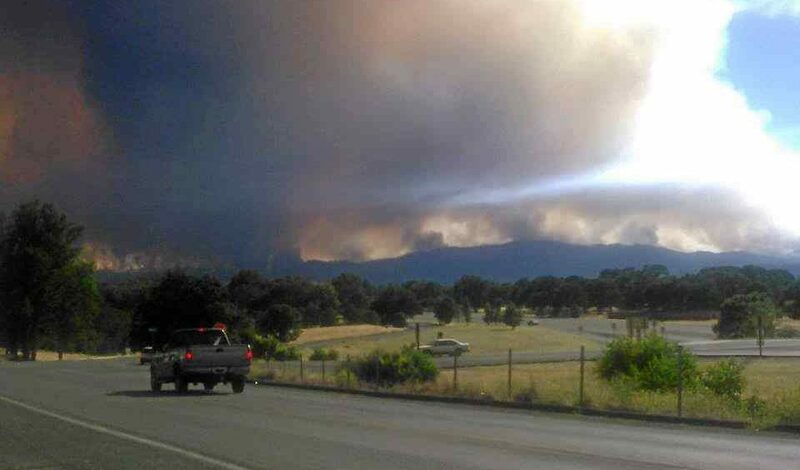 The Medocino Complex Fire is the largest in state history, and the Carr fire has destroyed over 1,000 homes. As of this writing, our staff and volunteers have been focusing our efforts on the emergency shelters and immediate needs. You can help, either through donations or volunteer teams. If you have a team you’d like to bring to Northern California, email Tim Saunders at [email protected].